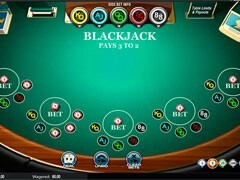 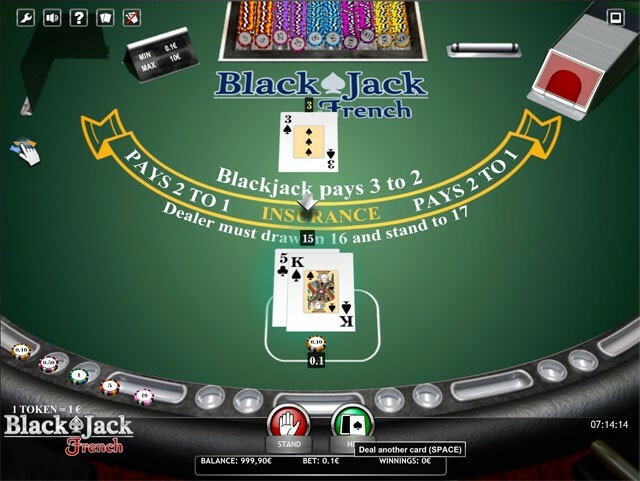 French Blackjack released by iSoftBet is basically a variant to a European blackjack with some minor rule variations. 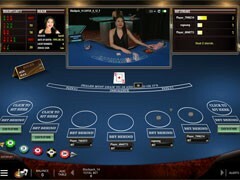 A player can play on one box only. 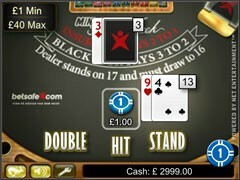 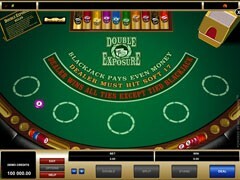 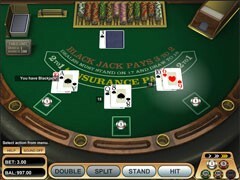 The dealer takes one card and does not takes the second card until a player chooses to stand or busts. 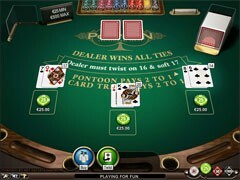 Splits are allowed for cards sharing the same value. 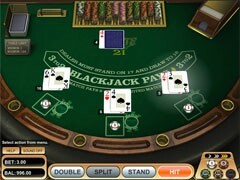 Doubling down is allowed on a hand totaling 9, 10 or 11. 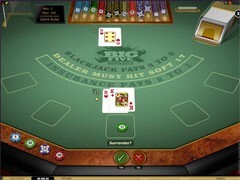 The game has no surrender. 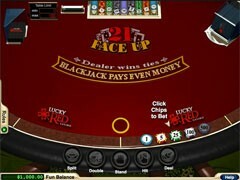 The dealer stands on 17 (hard and soft). 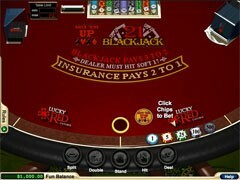 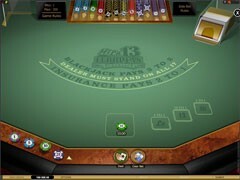 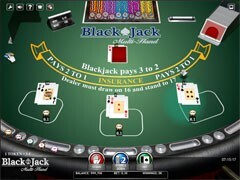 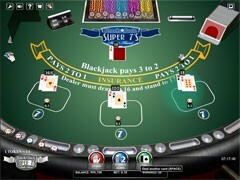 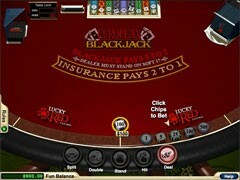 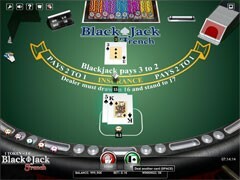 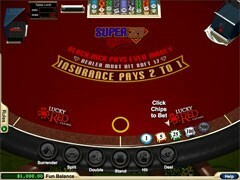 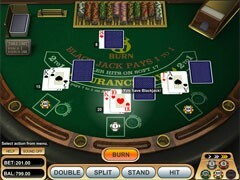 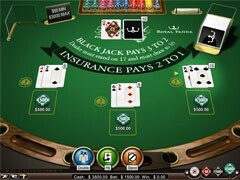 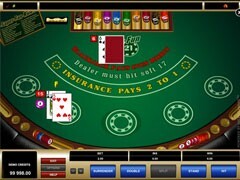 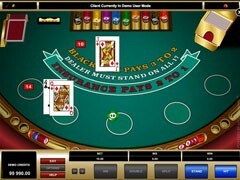 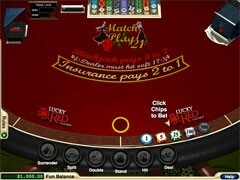 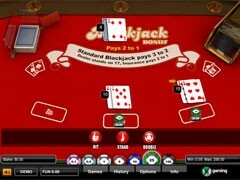 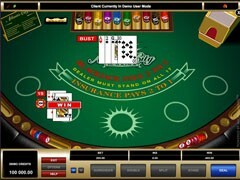 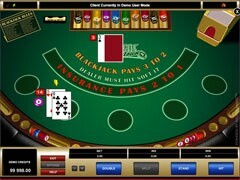 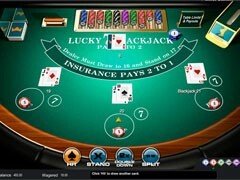 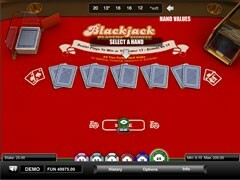 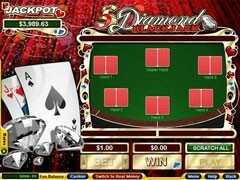 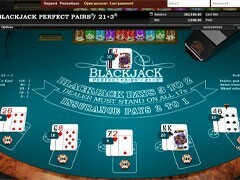 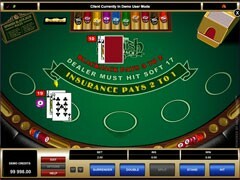 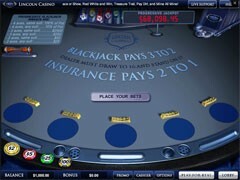 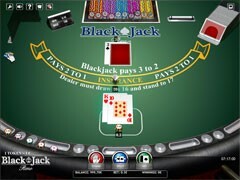 French Blackjack uses standard gaming odds for blackjack (3:2) and insurance (2:1).